Right As Rainbow: The Prizes! | Knit Like You Mean It. Right As Rainbow: The Prizes! There’s exciting news on the Right As Rainbow knitalong front: Spud & Chloë have agreed to let us tell you about the prizes. And they are lovely: patterns and yarn! Ooh aah. PRIZE ONE. For casting on – if you cast on and create a project page tagged with “rar-knitalong” on Ravelry, you will be entered in the drawing for this prize. The randomly-selected winner will receive their choice of either the Buga Baby Bunting pattern or the Leaf Blanket pattern, PLUS yarn in the color of their choosing to knit the pattern. Buga Baby Bunting: So Cute! Look at the ears! 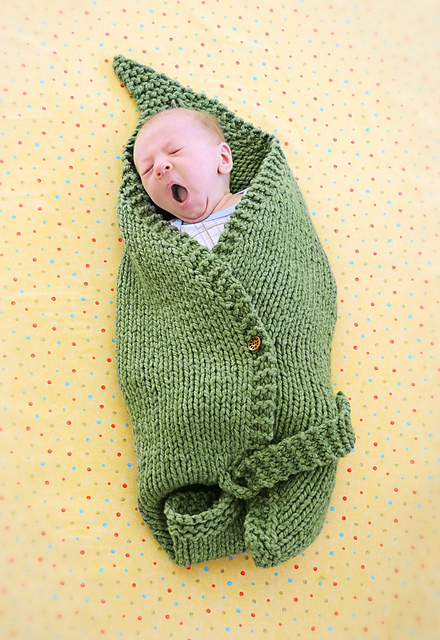 Leaf Blanket: Yawning baby not included. PRIZE TWO. For finishing – each sweater you knit earns you one entry into this prize drawing (knit five sweaters, get five chances to win). 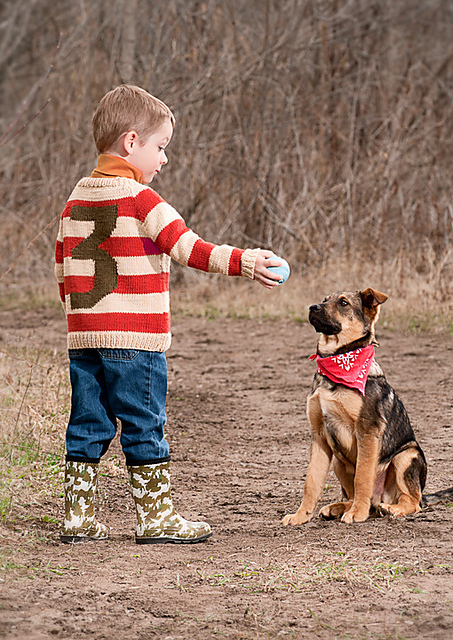 This lucky winner will receive their choice of the Lucky Number Pullover or the Lovey Dovey Top pattern, with yarn to knit the pattern in colors they choose. Lovey Dovey Top: Can be a dress when she’s small and a top as she grows. Lucky Number Pullover: Enough to make me learn intarsia. You? PRIZE THREE. For creativity – selected by the designer of the Right As Rainbow Baby Cardigan, Stephanie Lotven. 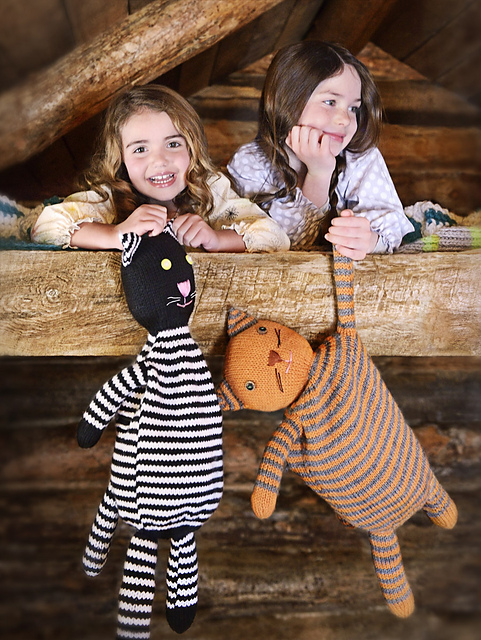 This creative genius will receive the pattern for Cat’s Pajamas, a stuffed cat with a pocket in its back for PJs or other doodads, with yarn to knit the cat, again in colors they choose. 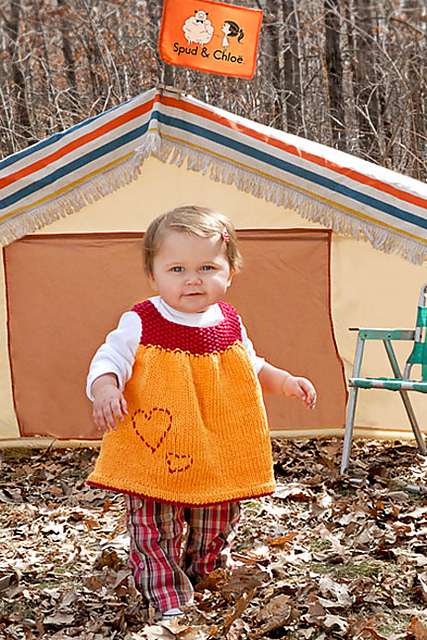 This is an adorable pattern in Spud & Chloë Sweater, and I really want to knit it next for Little Miss Feisty. Maybe whoever wins will join me! 2. You must create a Ravelry project page and tag it “rar-knitalong” for us to be able to find you and enter you into the prize categories. [I’ve given instructions on tagging here.] 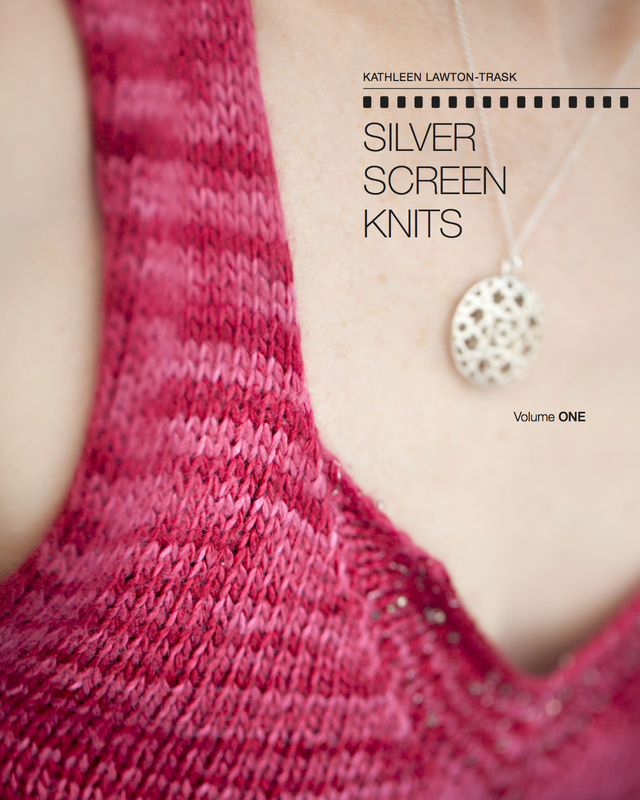 We’d love it if you’d also include the pattern and yarn information on your project page. 3. The last day to create and update your project pages will be Sept. 25 – so if, for example, you would like to be entered in category 2, you will need to have your sweater(s) finished, and your project page updated to indicate that fact, by Sept. 25. Meanwhile, yesterday Catherine received the yarn I sent her, and (like me) she is mulling which colors will look best in her cardi. What do you think? I may post some photos of different color combinations here on Monday, just to complicate my decision making process further. Don’t forget that I’m giving away three skeins of Blue Sky Alpacas Alpaca Silk on Monday – comment on this post before then to be entered to win. I do love to give away yarn. It just feels right. 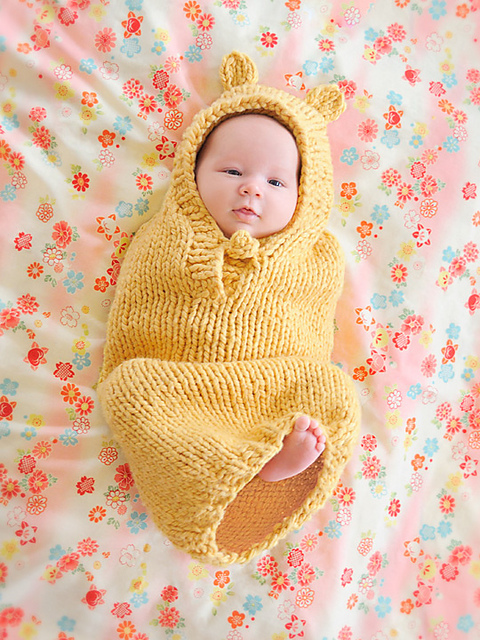 Do you have any questions about the knitalong, or the Right As Rainbow pattern? Pop on over to the Ravelry thread and let us know – or put them in the comments below, on the KLYMI Facebook page. Looking forward to hearing from you! I just love the sound of alpaca and silk and can imagine how comforting that combination would be – almost enough to look forward to winter. I’ve been knitting a lot of socks lately but for this wool it would have to be a snood. For the colours for Catherine’s cardi – I’m a sucker for stripes, and have been using lime green and turquoise so those would be the ones I’d go for, but keep the stripes fairly thin in proportion to the overall size of the cardi. Thanks for a lovely giveaway… Would love to knit with Alpaca Silk!! OMG…you and Catherine are just too persuasive – I need another project like I need a hole in the head, but I have a new nephew who needs a Christmas sweater. I am in, albeit a bit late to the game. I hope Mrs. Moon has some S&C left! What a fabulous giveaway, would love to be included. Thank you for the opportunity to win some beautiful yarn. 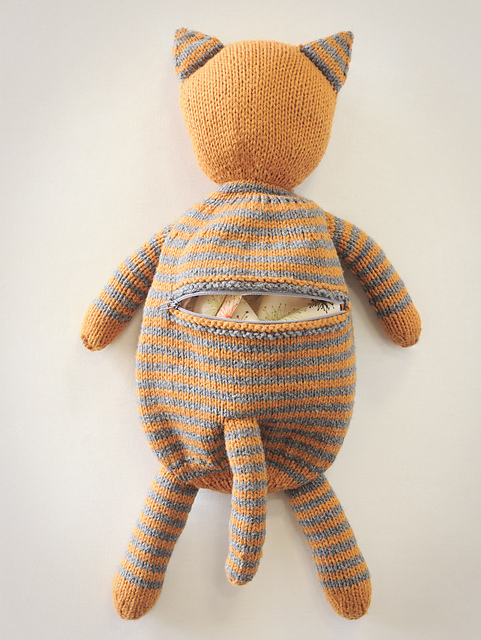 omg PLEASE knit the cat’s pajama’s, dress LMF, and sent photos.